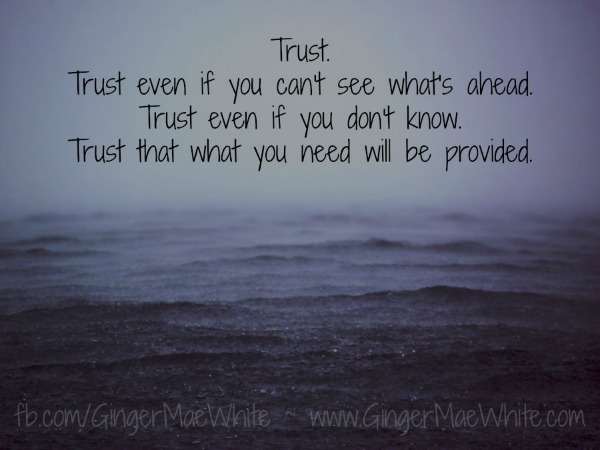 As I shared in my last post, trust is something I’ve struggled with, something I continually need to develop deeper. 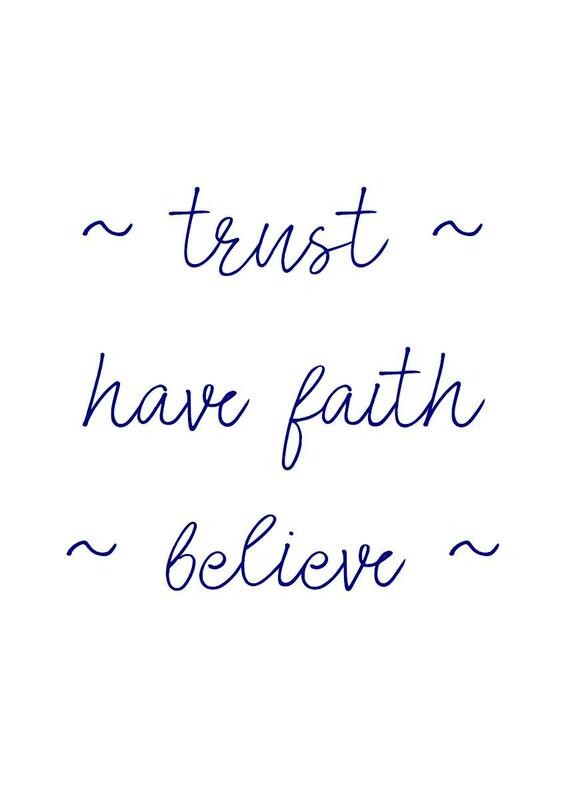 On a personal level, reminding myself to trust is one of the things that helps me with connecting, again and again, to trusting. 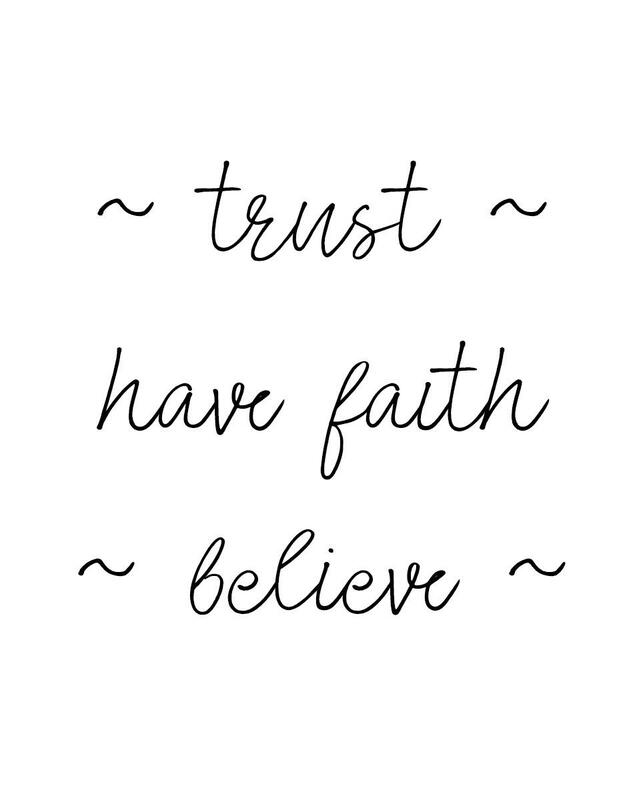 There are various ways I bring myself back to remembering to trust… and small reminders (like a bracelet, or a printable) help me. This printable is one reminder. It’s available for you to download – as with the other printables (you can find those here), it’s free, there’s no charge, nothing to sign up for. Just download whatever file(s) you want, then print. The printable is available with black lettering or blue letters. The links are below – get all the files or just one, whatever you wish. Get the pdf file here for blue letters and here for black. The 4×6 jpg file is here for blue letters and here for black. The 5×7 jpg file is here for blue letters and here for black. The 8×10 jpg file is here for blue letters and here for black. Again, the other free printables can be found here. More are on the way, so check back or follow my blog to keep up-to-date on the latest posts. As the anthology seems closer to becoming a reality, it feels like I have to trust even more that the writing will come. As the new novel gets closer to being finished, it feels like I have to trust even more that the story will come. As I continue to go through the days – and continue to deal with my lifelong stuff of anxiety, self-doubts, feeling like few people care – it feels like I have to trust even more that Jesus is with me. Maybe it’s not that I’m really having to trust more. Probably it only feels that way because this is now, this moment… and past times and past feelings can feel less intense (sometimes) when we look back. 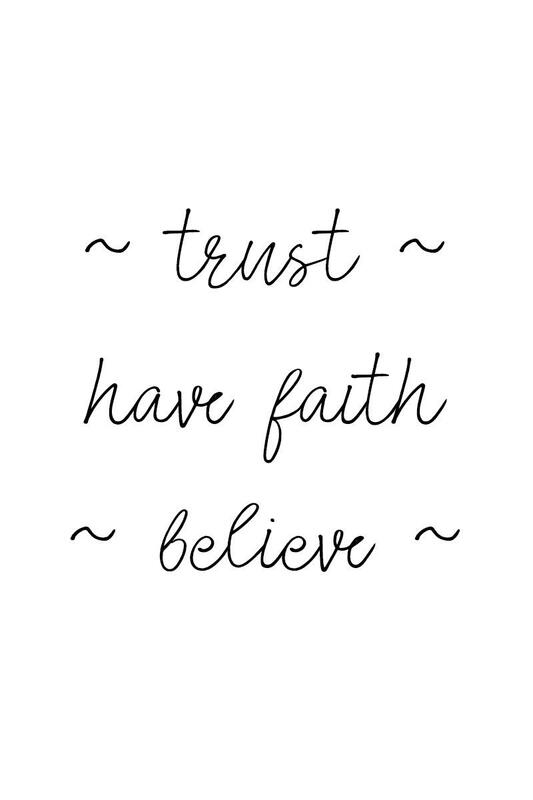 In reality, trust has always been a “thing” for me, whether it’s trusting God, trusting other people, trusting myself, trusting my voice and my writing. Earlier this month, I made myself a small, easy TRUST bracelet. I’ve been wearing it every day. Around 20 years ago, I made a similar TRUST bracelet because I wanted a visual reminder to trust God, trust Jesus, on my faith journey. Because, like I said, trust has always been a thing for me. And back then, as it has been through so many periods in my life, my anxiety was amped up big-time. That particular trust bracelet was on a gold chain, dainty, easy to wear. After daily use for a very long time, I put it away. When I decided recently I wanted to return to wearing a daily reminder of TRUST, that old bracelet wasn’t an option anymore. So I decided to make myself a new one. Inexpensive. Simple. Easy. The main thing is the message it carries, the reminder whenever I glance at my hand. God is with me. Jesus has my back. I’m never alone. The writing I’m given to write will come. I see my bracelet with the simple block letters. I’m reminded of what I already know. And I remember to trust. It’s not always easy for me. But it’s oh so necessary. I’m diving deeply into self-care right now. Because I’m not feeling my best physically. Because my emotions are being stirred. Clearing is happening – in my physical space as we declutter, toss, rearrange, reorganize. And clearing energetically and emotionally. Where will it all lead? To deeper healing… that’s my hope, and my belief. But the path to healing isn’t always a smooth or pleasant one. Trusting that all I need will be provided. And I’m doing a deep-dive into self-care for nourishment, rest, rejuvenation. Self-care helps in getting through to lighter times. Trust even if you can’t see what’s ahead. Trust even if you don’t know. Trust that what you need will be provided. Hi! I’m Ginger – welcome to my blog where I write about writing and creativity and my journey with life in general. Take a look around and read what calls to you - and there are some freebie printables too! Ginger Simpson White Powered by WordPress.com.